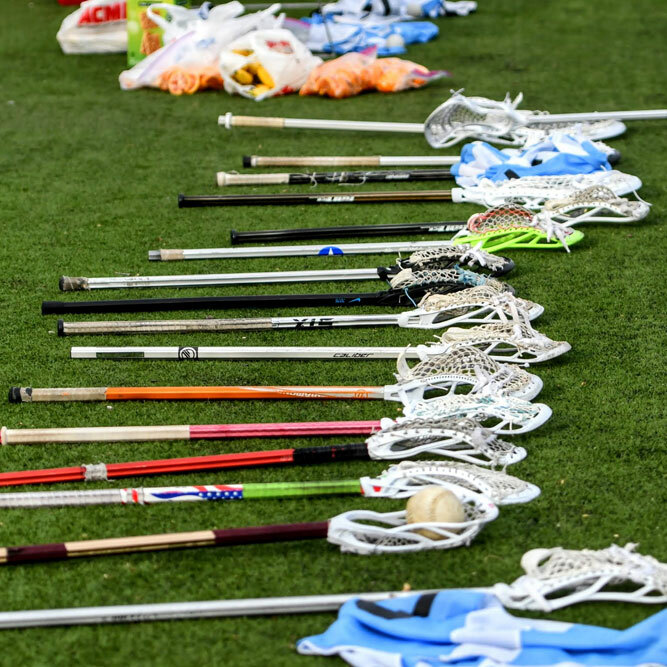 Participants will be coached in a 2-2.5 hour practice by members of The Haverford School lacrosse coaching staff. Participants will be coached in a program that emphasizes individual and positional skills training in a fun environment, while also learning fundamental offensive and defensive concepts. Two Age Brackets (5th – 8th Grade)(9th – 12th Grade). Max number set based on number per position per age bracket.